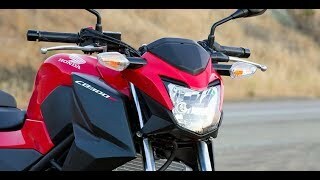 This new 2018 Honda CB300F Motorcycle for sale has 58 miles. The color is Chromosphere Red. It is offered for sale by Carolina Honda and located in Columbia, SC. The listing # is 105270. For more information call (803) 252-3381 . For the fastest response send an email via the form above. GREAT BIKE. PURE AND SIMPLE. 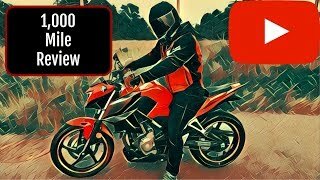 Motorcycling is all about connecting with the road. 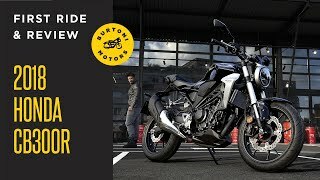 And arguably nothing connects you better than a bike that has only the features you want. 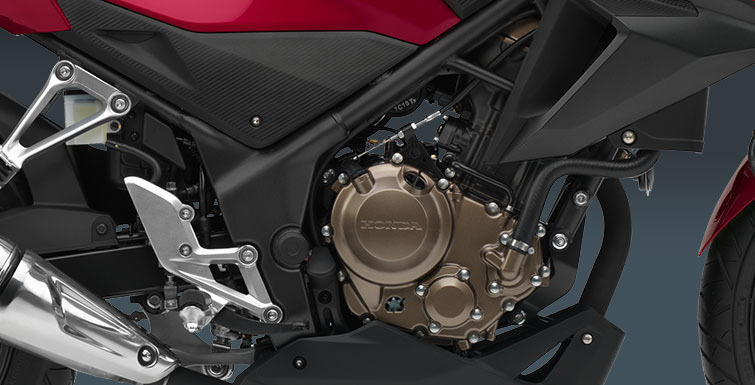 Enter the Honda CB300F. It was designed to be lighter, smaller and simpler. 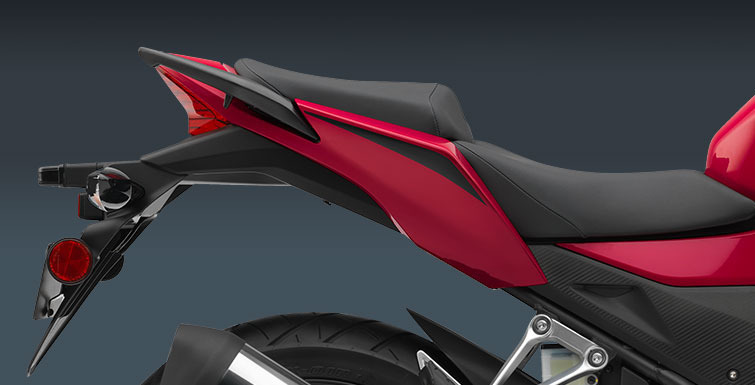 And with its user-friendly size, it&apos;s a great choice for the city and makes an ideal first bike. Simple however, can still mean loaded with features. 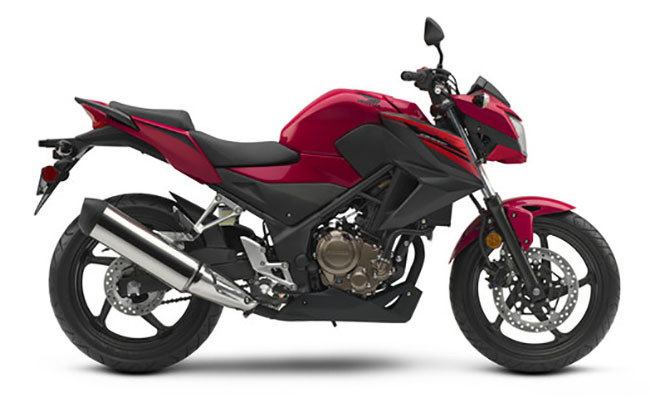 Like the CBR300R, the CB300F uses a totally up-to-date single-cylinder engine. The fuel injection system and electric start make it convenient, but what you&apos;ll likely love the most is the combination of power delivery and fuel efficiency. This is definitely a situation where practical meets performance, all at a price you&apos;ll approve. The average price of a 2018 Motorcycle for sale is $9268.13. This model is priced $6003.13 less. The average price of a 2018 Honda Motorcycle for sale is $8729.95. This model is priced $5464.95 less. 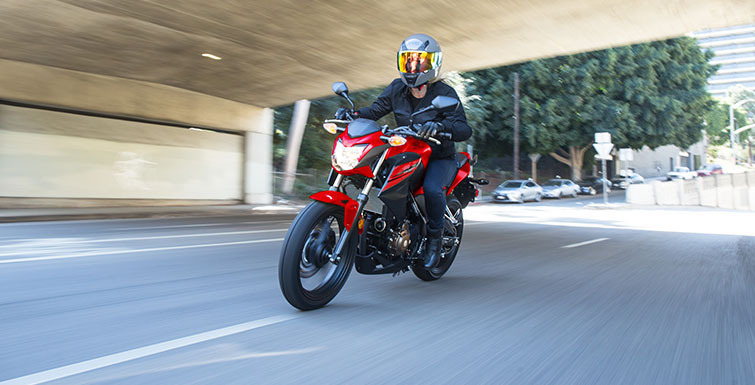 The average 2018 Honda Motorcycle for sale has 168 miles. This model has 110 less miles. There are 191 Honda Motorcycles for sale within 150 miles of Columbia, SC. 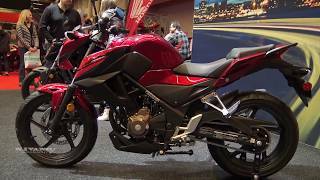 If you looked at the average 2017 Honda Motorcycle for sale it would cost $3776.41 more. 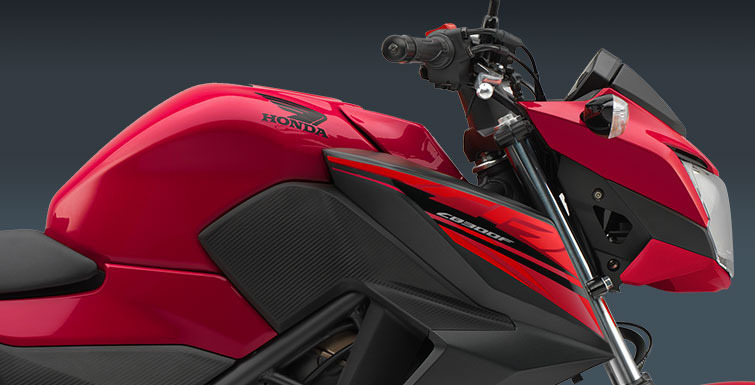 If you looked at the average 2019 Honda Motorcycle for sale it would cost $3058.86 more. 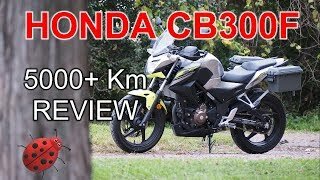 The average price of a 2018 Honda CB300F Motorcycle for sale is $3691.18. 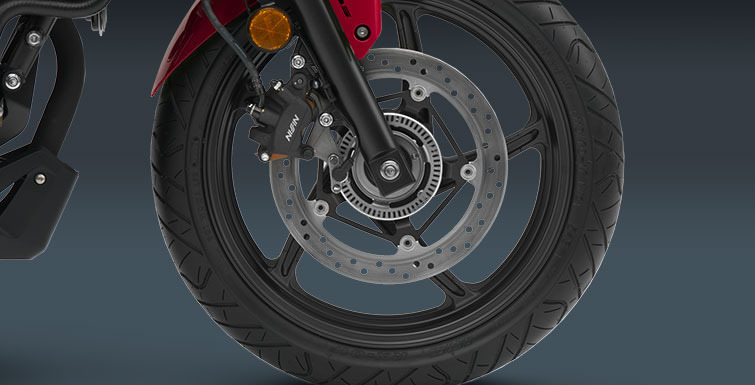 This model is priced $426.18 less. 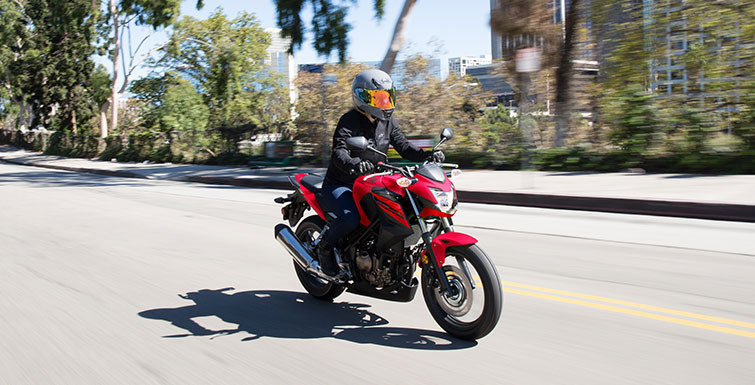 The average 2018 Honda CB300F Motorcycle for sale has 61 miles. This model has 3 less miles. 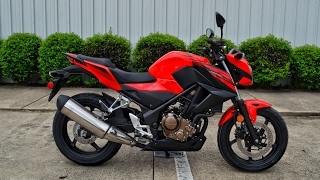 There are 2 Honda CB300F Motorcycles for sale within 150 miles of Columbia, SC. 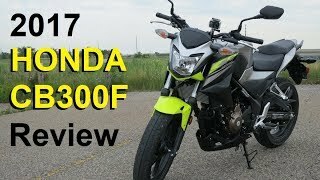 If you looked at the average 2017 Honda CB300F Motorcycle for sale it would cost $61.63 more. 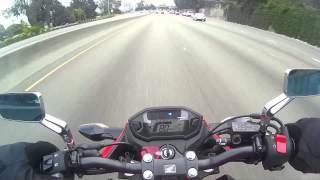 8. WHO SAID THE HONDA CB300F CAN'T KEEP UP ON THE FREEWAY?